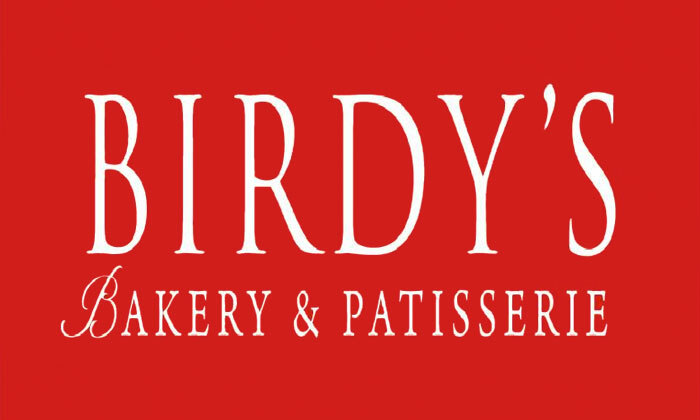 A chain of gourmet bakeries and patisserie shops, Birdy's is a favourite among all those who love some sweet indulgences in their lives, every now and then! Serving a wide range of cakes, pastries, chocolates, teatime favourites and baked savouries, Birdy's makes all your occasions - big or small, rememberable with it's great taste and superb quality. Baked with love and crafted with passion, every single item on their menu is just the luscious temptation that you need to give in to! At Birdy's, health and hygiene are absolute musts and that's exactly why, each of their products go through a rigorous quality check. Owing to their taste and commitment to quality, Birdy's has experienced exponential growth over the years. Head over to a Birdy's outlet near you to enjoy fresh and delicious baked goodness like nowhere else!